Berth Solid Brass 1 Light Wall Bracket. 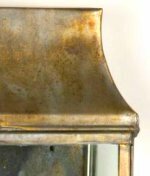 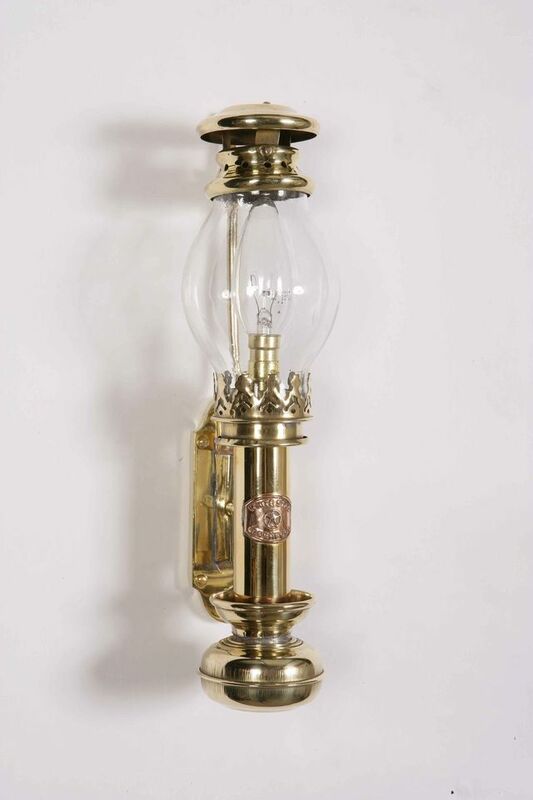 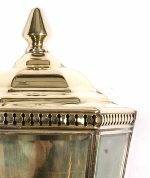 A traditional hand-made solid brass single wall light, finished in polished brass, antique or light antique. 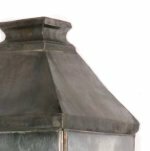 Complete with a clear glass chimney in the style of a Victorian gas lamp.